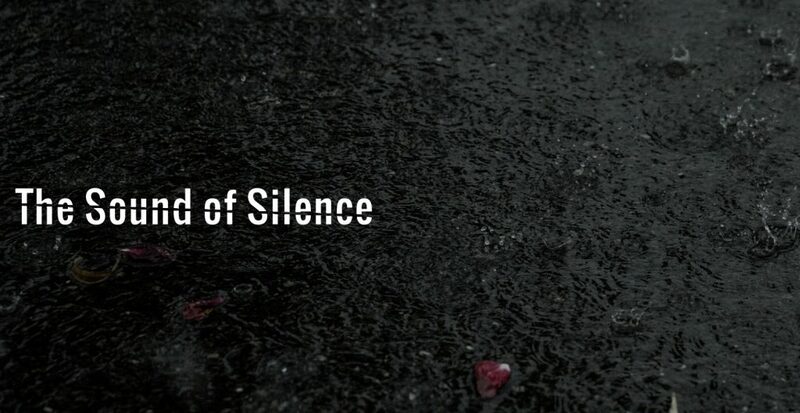 Ever since I was a child the art of storytelling has always called out to me. Whether going off onto grand adventures in my mind or building worlds on paper, I’ve always loved the way writing makes me feel. To create characters, their worlds and experiences is something I will never grow tired of. There’s not a lot that I haven’t done in my design career so far. I’ve been lucky to create designs for authors for their ebooks, paperbacks and textbooks. Created branding for companies and individuals. I’ve worked on a local political campaign creating all resources they needed. I’ve created clothing designs for companies, events, bands, athletes and more. Promotional materials including business cards, flyers, banners, posters, buttons, postcards, bi-folds and tri-folds. Logos and designs for a local homebrew guild and currently design, build and maintain hundreds of websites for clientele. Brad was recommended to me by another author friend of mine, and I am thankful for the recommendation! He designed the cover of my first book and website. I have received countless compliments on them. So, when it came time to publish my second book, I knew Brad was the guy to design it, and he outdid himself this time! Thank you Brad for the excellent quality, and your willingness to keep working until it's perfect! While hoping for a great logo for our business, Brad created a beautiful brand for us. The communication was exceptional and the final product exceeded our expectations! We will enjoy this for years. While writing my second novel, I realized I didn't have a quality book cover. I didn't have the skills to create one. I went to Brad Covey and I was not disappointed. He listened to my requests, gave me guidance, went the extra mile, and brought my book cover to life. He did this in a very timely fashion, as I was pressed for time. He stayed in communication with me and his prices are very reasonable. 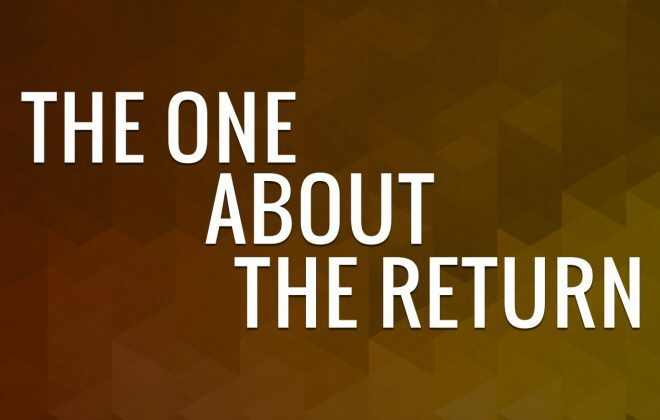 I went back to Brad for my third novel and will return to his services in the near future. Thanks, Brad! Brad Covey was an absolute pleasure to work with. He put up with the many requests for changes that I asked for to my proposed book covers, some of them late in the day, without any problem. Also, in some cases he conceived from my ‘ideas’ about what I wanted something far superior to what I had envisaged. So he was the natural person to turn to when I needed professional business cards for my editing firm and a logo for my website. I am glad that I have Brad to turn to when the need arises. He is also quick to accommodate my requirements. I will definitely use him again in the future. Today I am happy to have another old friend and classmate joining me for an interview, Rachel Dawn! 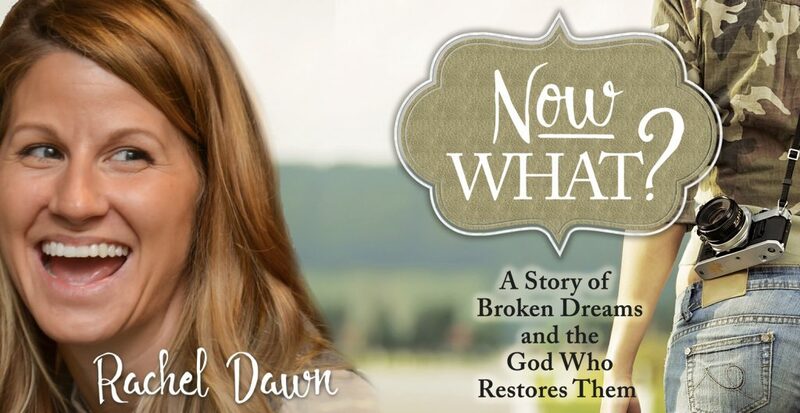 Her first publication, “Now What? A Story of Broken Dreams and the God Who Restores Them” launches this Friday November 4th on Amazon.com. 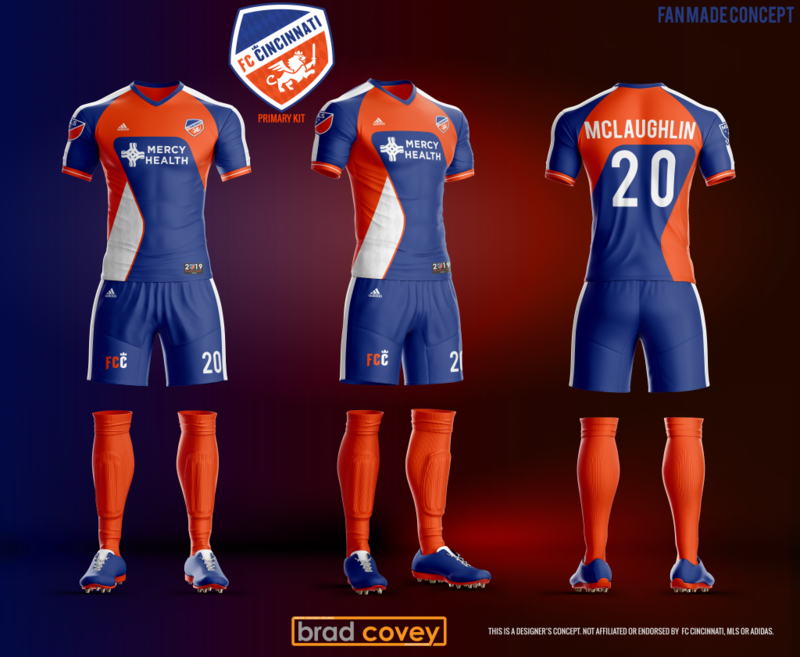 FC Cincinnati designer made concept for a secondary kit design, version 2. Not affiliated with or endorsed by FC Cincinnati, MLS or Adidas. 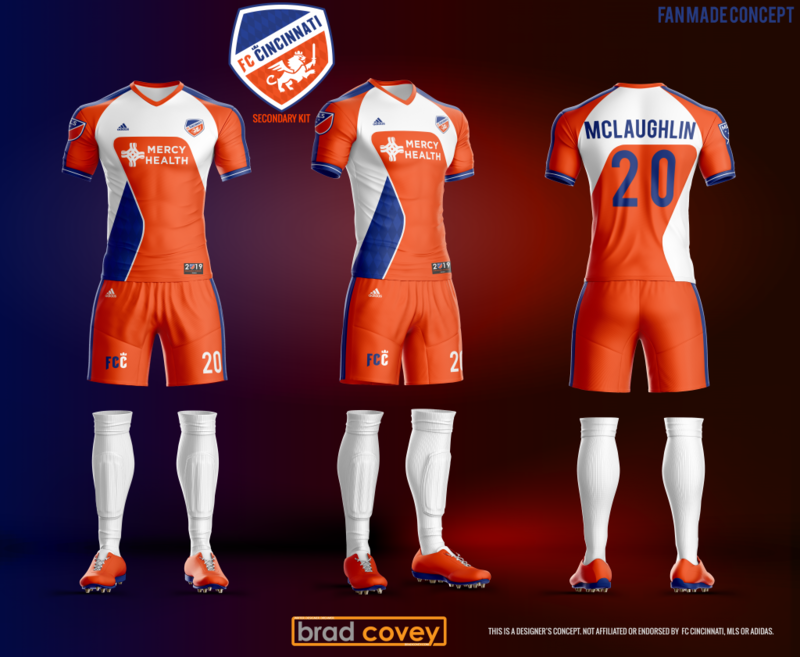 FC Cincinnati designer made concept for a primary kit design, version 2. Not affiliated with or endorsed by FC Cincinnati, MLS or Adidas. 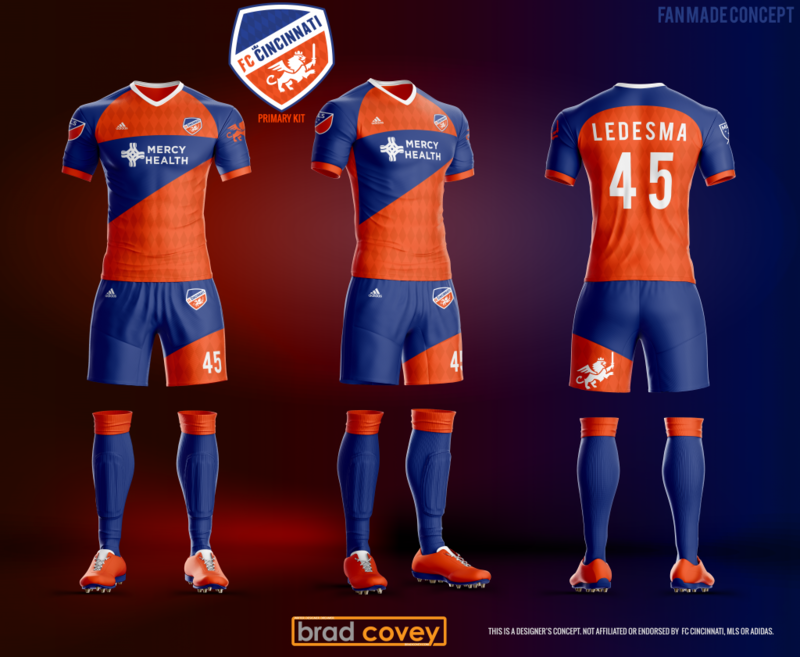 FC Cincinnati designer made concept for a primary kit design. Not affiliated with or endorsed by FC Cincinnati, MLS or Adidas. An aspiring author and graphic designer for over 19 years, I’d love to hear what you have to say! Interested in having me design something for you or have questions about my writing? Feel free to drop me a line! Just send me an email to the address on the left and I’ll get back to you as soon as I can (or never; you know what you did Ryan Reynolds). 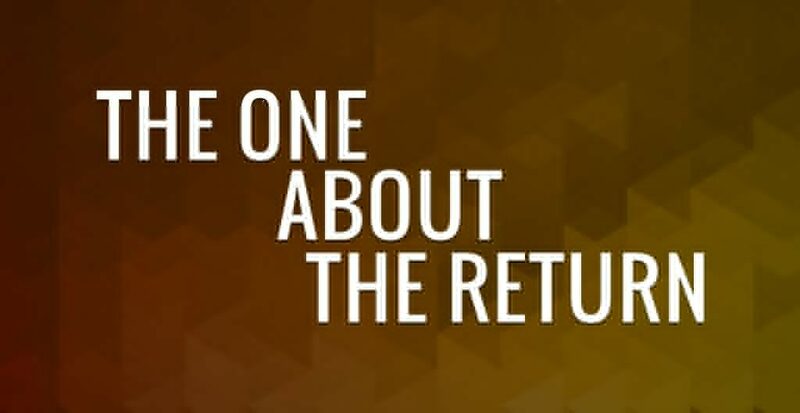 © 2019 Brad Covey. All rights reserved. All words, thoughts, ramblings and designs are my own.